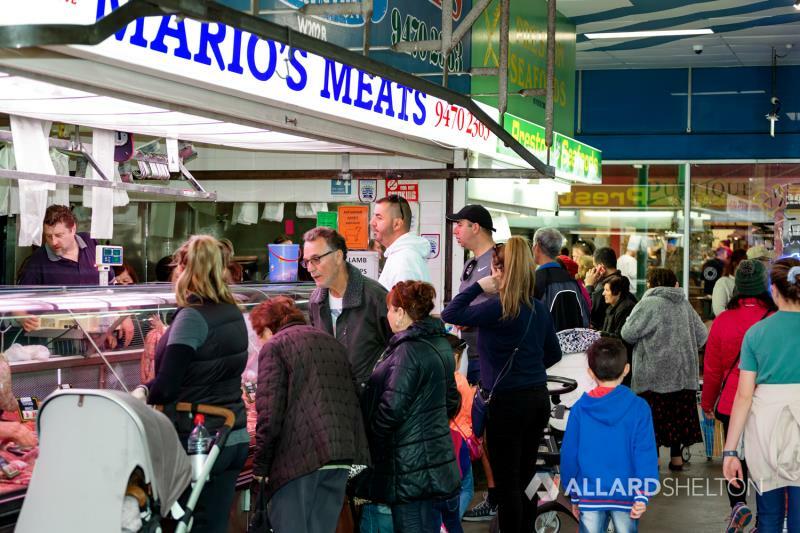 Over the past 45 years Preston Market has become an integral part of the North, playing a pivotal role within the daily lives of the wider community. 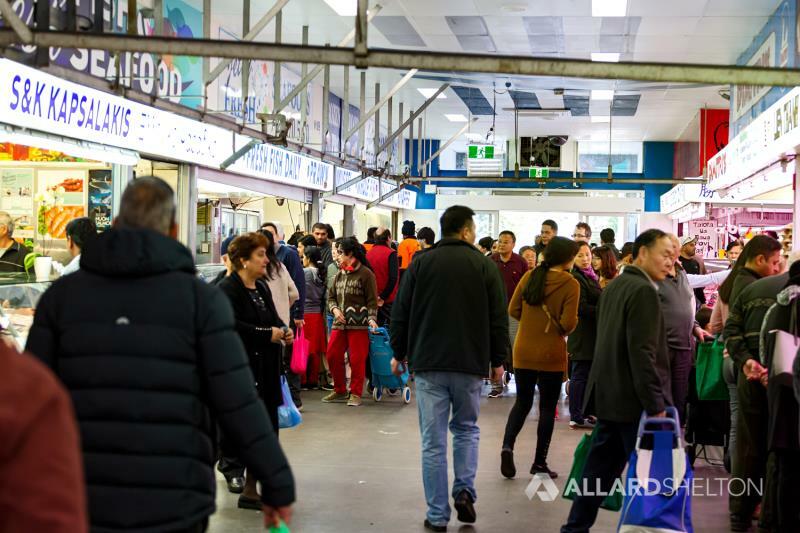 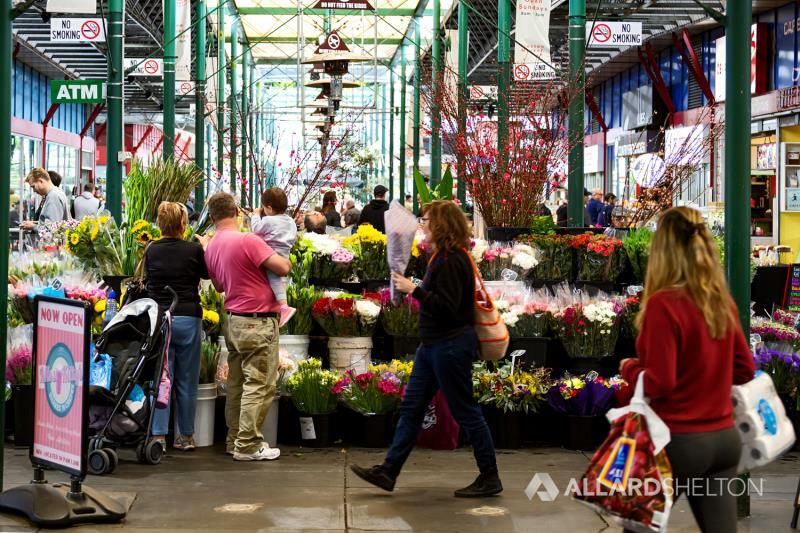 The Market itself is Melbourne’s second largest market, with over 6,000sqm of market tenancies ranging from fresh produce to supermarkets and variety stores. 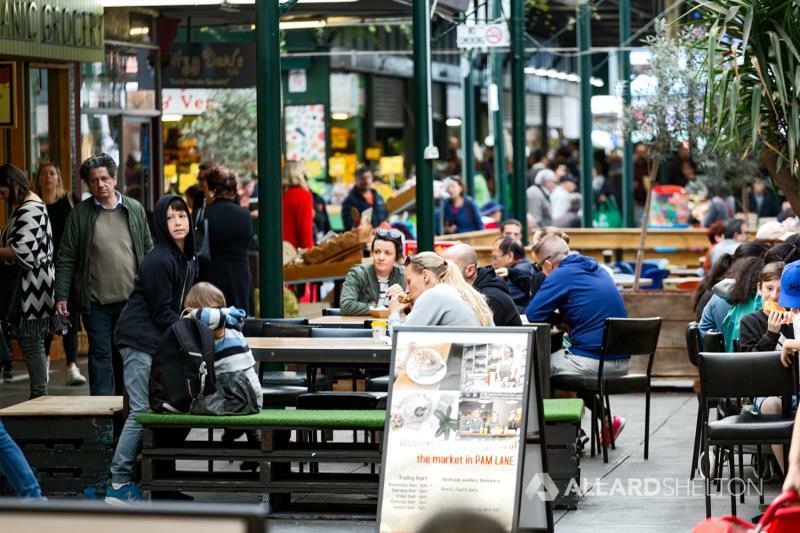 The redevelopment of the Preston Market site heralds a new era for the people of the North. 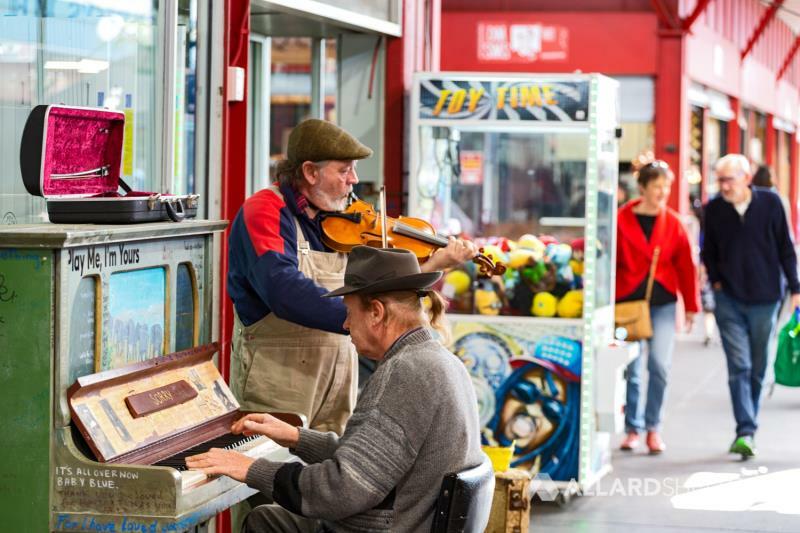 The renewal of the Market Precinct is envisioned to become one of Melbourne’s most iconic urban renewal precincts, seeking to capture the true congregation of commodities, cultures and traditions of the wider community. 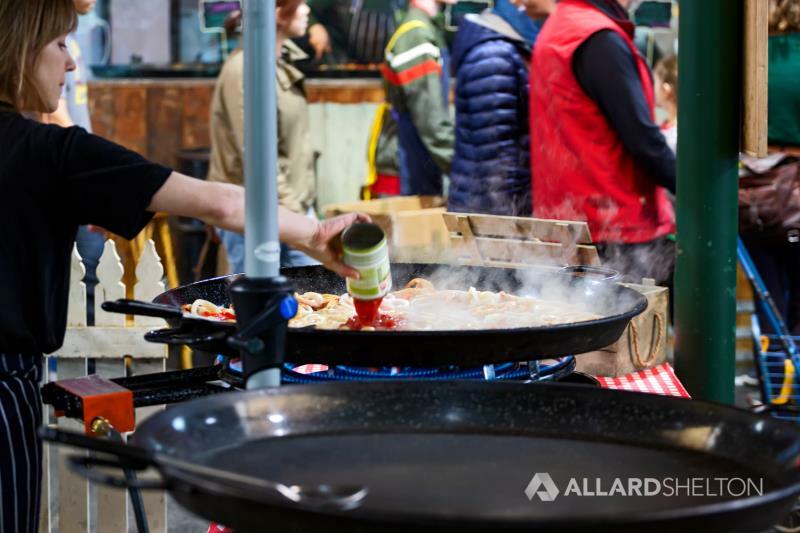 Respectful of its past, the redevelopment aims to harmoniously combine new residential, retail and hospitality spaces to create an enticing new market village. 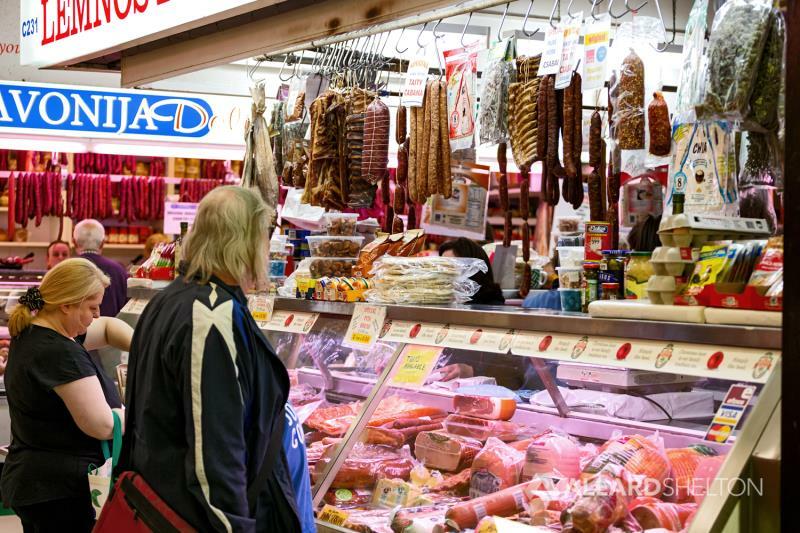 * Preston Railway Station at Preston Market, additionally Tram and Bus services are close by. 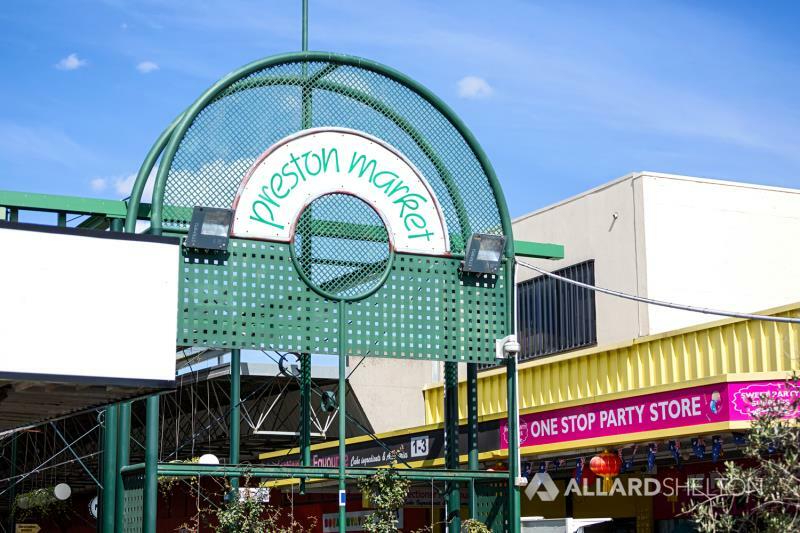 Contact our leasing team today to enquire on how you can be a part of the new Preston Market today!